Barrett's Smokehouse brings you three generations of experience as traditional butchers passed down by great grandfathers, grandfathers and fathers. As Traditional butchers we believe the sign of quality relies entirely on the satisfaction of our customers. We stock a vast range of beef, pork, poultry, smoked meats and many specialty items. Visit your local Barrett's today! With a menu that changes with the season, we truly have something for everyone. Spend your lunch, dinner or even snack time at Barrett's for a wonderful experience that will leave your stomach and your tastebuds satisfied. Always Fresh, Always Delicious. Period. All products are Cut, Packaged and Ground in house, creating the freshest options for our customers. 45 Day Dry Aged Ribeye, breaking down the meat to give you a tender & flavorful steak every single time. 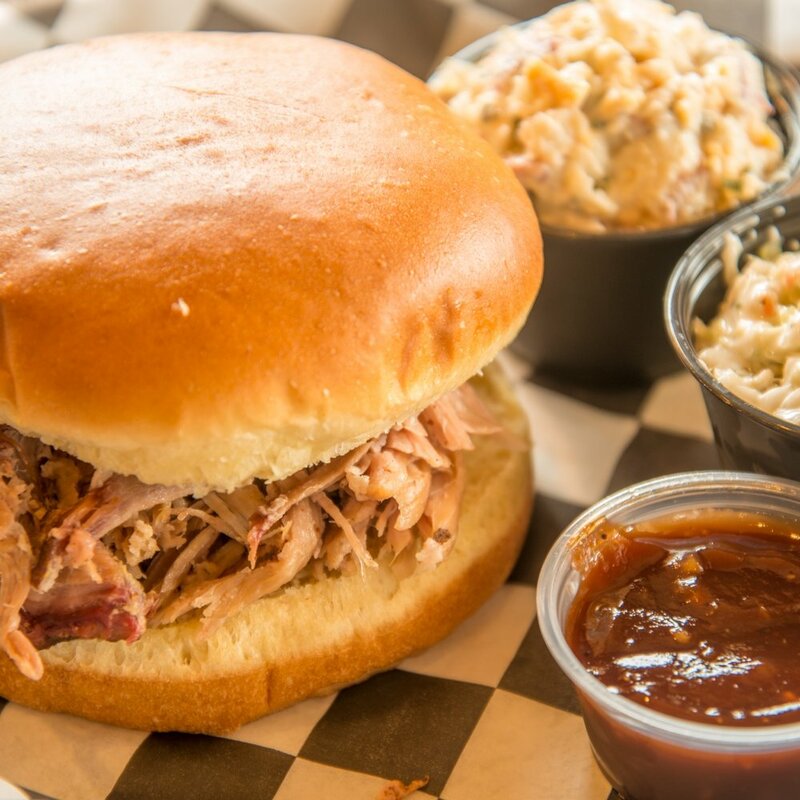 Barrett's Smokehouse Chicken is boneless, skinless, Hormone Free, and contains less than 1% injection. In our efforts to help make meal time a snap, we offer a wide range of marinated and stuffed chicken so all you have to do is start the oven or fire up the grill. Pork, Brats, Chicken, Steak and more. Make sure to check your local Barrett's for a wide variety of Meats. Having a Party? Barrett's caters! Not finding what you're looking for? Contact Barrett's today with any questions or requests. Marinated Chicken Breast makes dinner time simple and easy, not to mention hormone free. 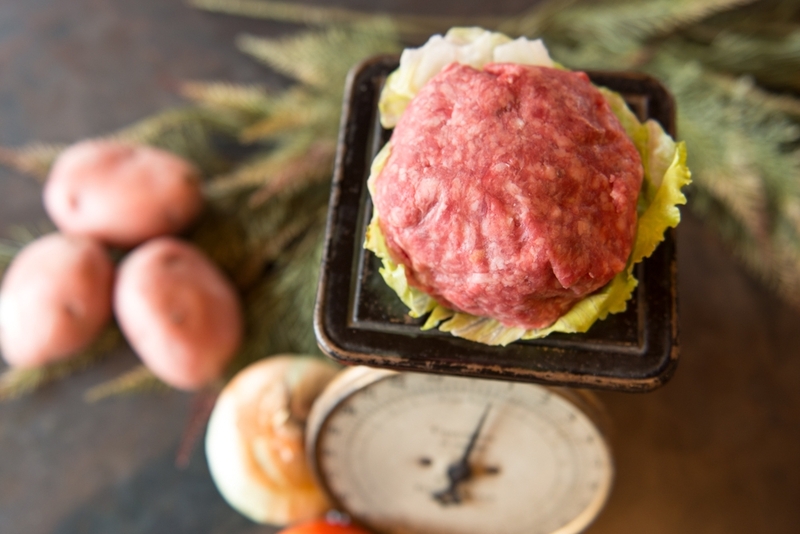 Gourmet Burgers are made of 100% premium ground Chuck, Sirloin, Brisket & Bacon, making a burger like you've never tasted before.